expand your reach with social media! Social media makes it easy to reach out to your friends and family and let them know why you #WalktoEndEpilepsy. It can also be a great way to fundraise and build a team! Download the images below and share them on Facebook, Instagram, and Twitter — and don’t forget to tag us! Know what you want to say, but don’t know how to say it? We’re here to help! Check out some example posts we have for you to share. Make sure you always include a link, whether it’s to your fundraising page or to Walk2EndEpilepsy.com! Mark your calendars! 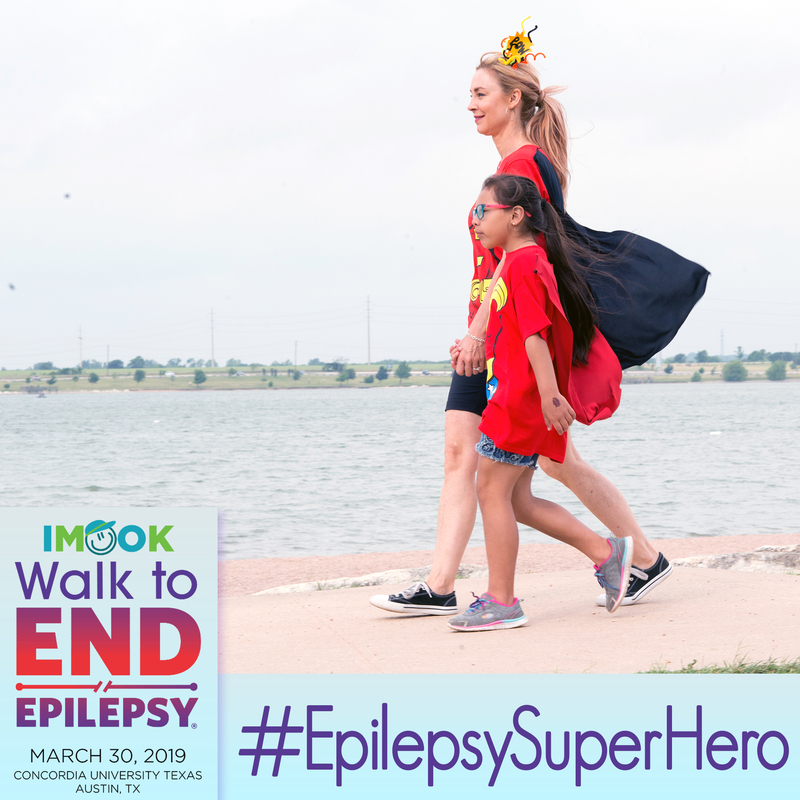 Join me for the IM OK Walk to End Epilepsy – Austin on March 30. I’m so excited to be apart of this event and hope we can all #UseOurBrains in the fight to #EndEpilepsy! 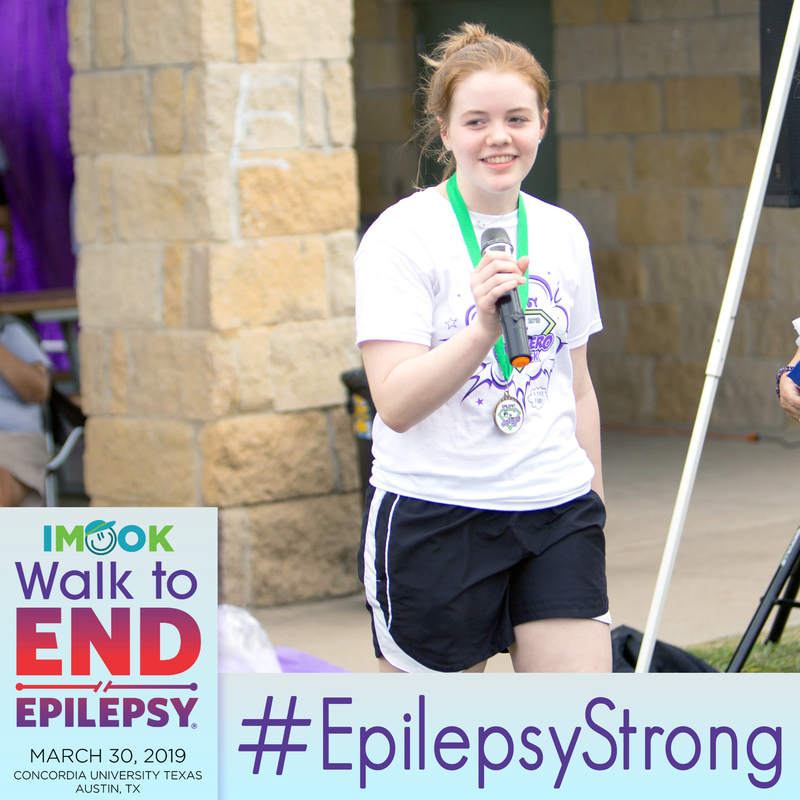 This year I’m going to #WalktoEndEpilepsy in #ATX at the IM OK Walk to End Epilepsy – Austin on March 30! 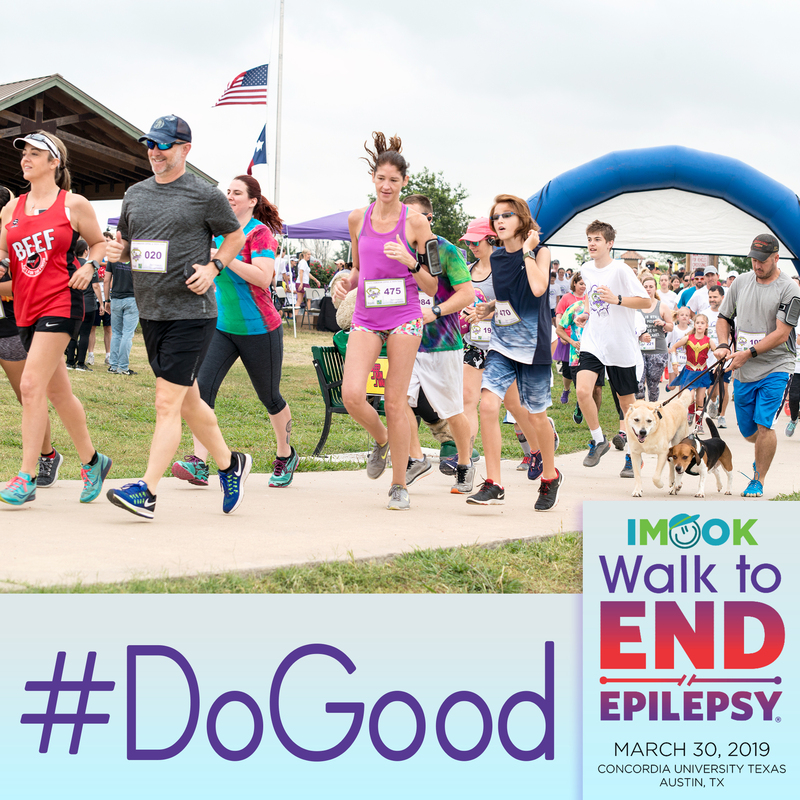 Who do you #WalktoEndEpilepsy for? To view the rest of our social media toolkit and for more tips on fundraising, download our fundraiser packet.